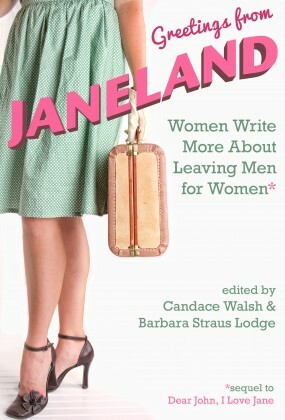 Additionally, an essay entitled "It Takes A Villa" has appeared in the anthology Blended, edited by Samantha Ducolax Waltz (Seal Press 2015), "Into the Light" has appeared in the anthology Exit Laughing – How We Use Humor To Take The Sting Out Of Death, edited by Victoria Zacheim (North Atlantic Books/ Random House May 2012.) Essays have also appeared in The Sun Magazine, Amarillo Bay Online Literary Magazine, and Whole Life Times Magazine. 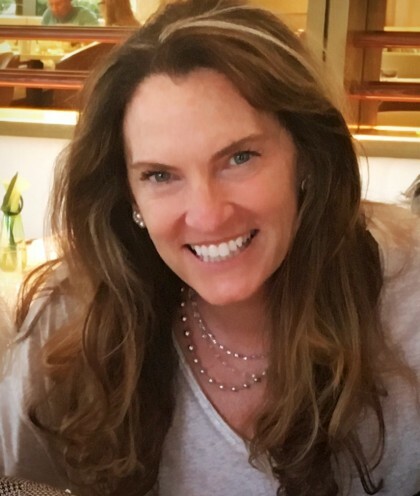 She is currently co-editing an anthology entitled Janeland, Cleis Press (2017) which is a continuation of the Seal Press 2010 anthology Dear John I Love Jane, a Lambda Literary Award finalist. Mirror Image ia an essay in DJILJ written under her pen name, Leigh Stuart. Recognizing her personal truth while simultaneously uncovering her husband’s secret life is the subject of her nearly completed memoir, Revolution. A native Angeleno, she earned a B.A. in English from UCLA, and a Juris Doctor from Pepperdine University School of Law. She is on the Board of Visitors for the Pepperdine University School of Law and teaches writing in a juvenile prison camp for Write Girl, a Los Angeles based mentorship program which promotes creativity, self expression, and empowerment to young girls. Barbara has earned her Certificate, with distinction, in Creative Nonfiction from the UCLA Extension Writer’s Program.